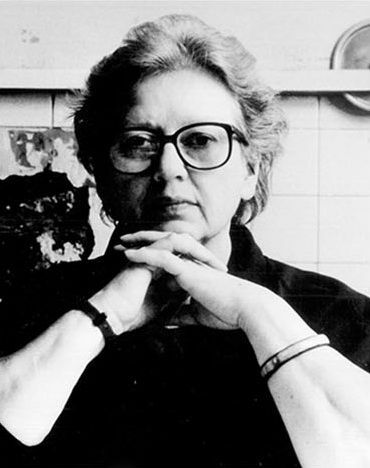 The Jane Grigson Trust is an educational charity set up in 1991 in memory of the great British cookery writer Jane Grigson. Its aim is to advance the public understanding of food, its cultural and nutritional aspects, and the art of its preparation. The Trust funds the annual Jane Grigson Lecture at the Oxford Symposium on Food & Cookery in July. It also holds a growing library of books, based on Jane’s own collection, at Oxford Brookes University library. The Jane Grigson Library is available for use by any accredited scholar, researcher or interested member of the public. As part of its educational remit, in March 2015 the Trust announced the inauguration of the Jane Grigson Trust Award, which was awarded for the first time in March 2016, for the writer of a commissioned first non-fiction book on the subject of food.